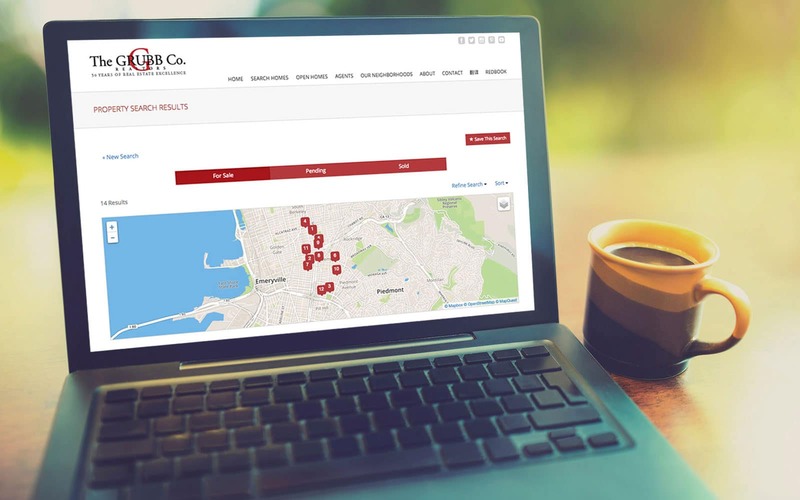 Since 1967, The Grubb Company has been a leading residential real estate brokerage company in the East Bay area. 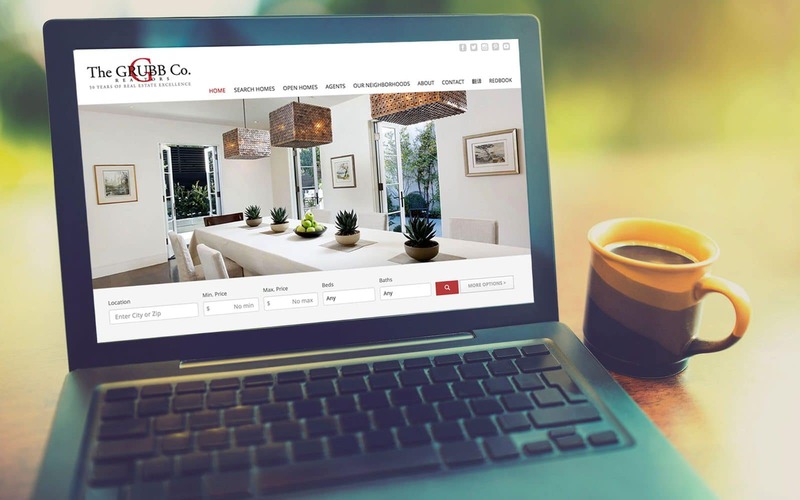 The Grubb Company specializes in luxury residential real estate for Berkeley, Oakland, Piedmont, CA, and the entire East Bay community. 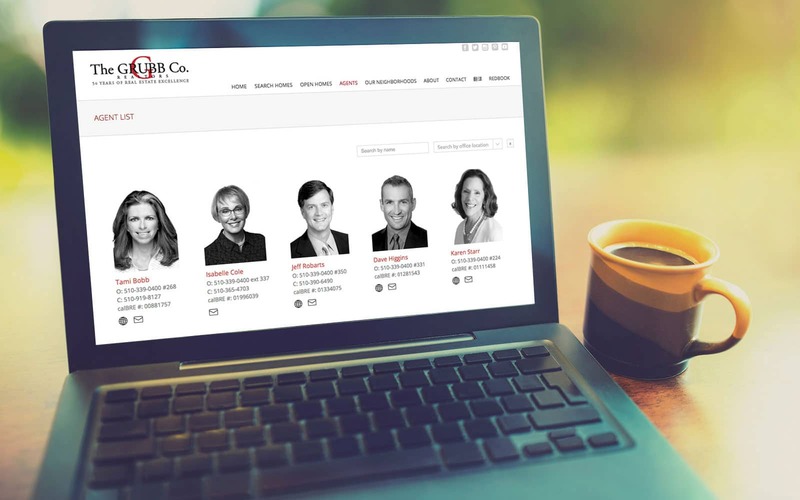 Studio 678 designed a site which not only displayed their MLS real estate listings, but also displayed a list of Grubb’s 50 agents randomly so that and agent with a last name starting with “Z” wasn’t always at the end of the listing.